How to merge a lot of Word documents into one big document? Let’s say that you have a lot of chapters of a book in separate documents and you want to move them into a whole document to make it easier to read or send. 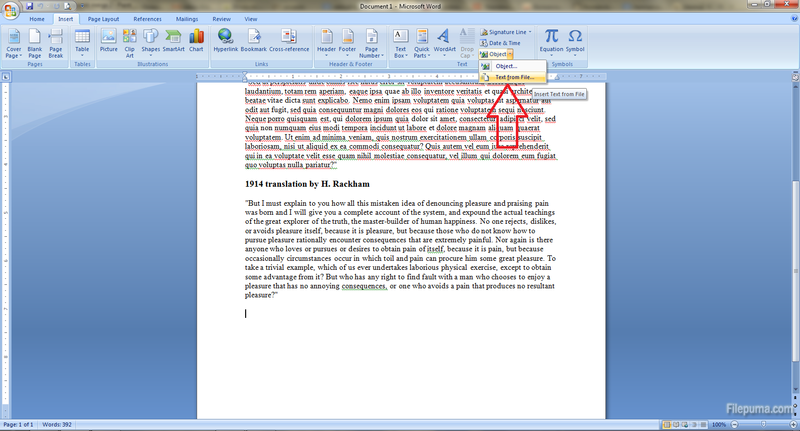 Or maybe you want to merge a lot of different documents in a big file because all are on the same subject. If you have just 2 or 3 documents you can simply copy and paste the content but if we’re talking about more, we have a more elegant and simple solution in just a few steps. 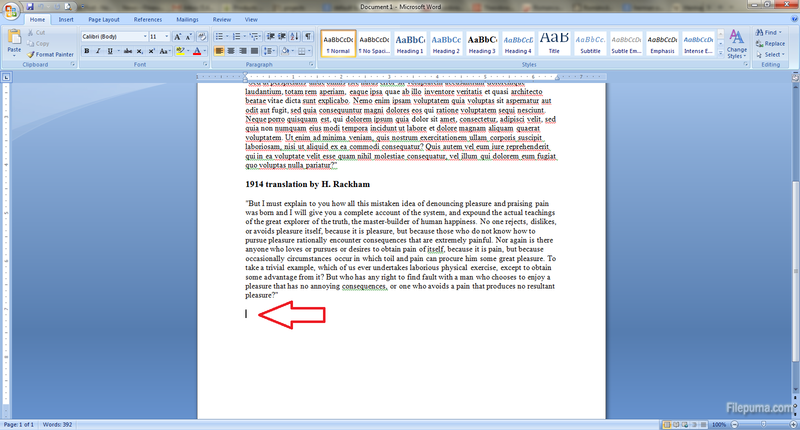 Step 1: Open the first document that you want to add to and scroll to its end. 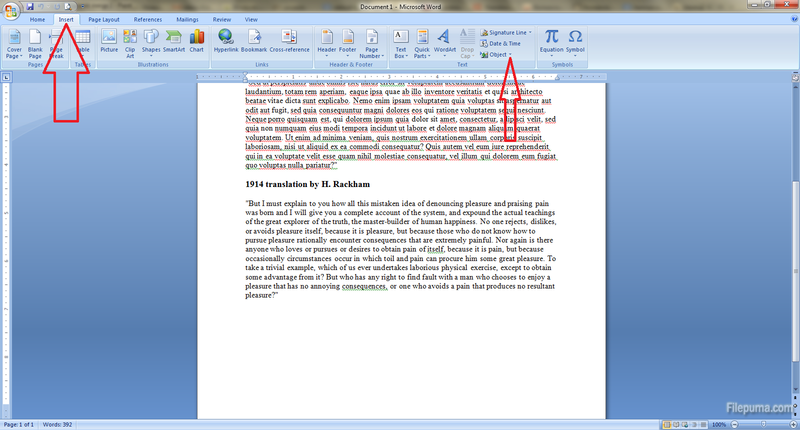 Make sure that the cursor is at the end of the document too. Step 2: Click on the Insert tab on the top left and then click on the little arrow from the Object option from the Text section. 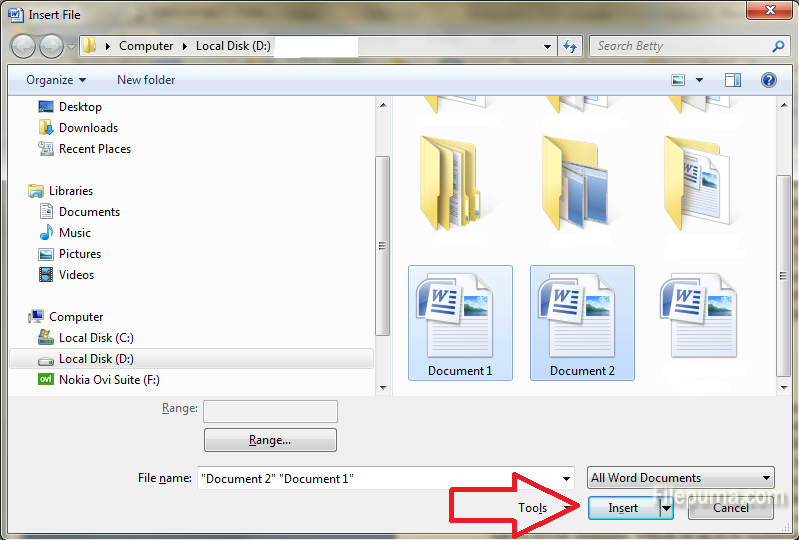 Step 3: Select “Text from file” in the drop down menu. Step 4: Select all the files that you want to merge by holding the Ctrl button on the keyboard and clicking on the files in the order you want to add them. Then click on Insert button below. That’s all!